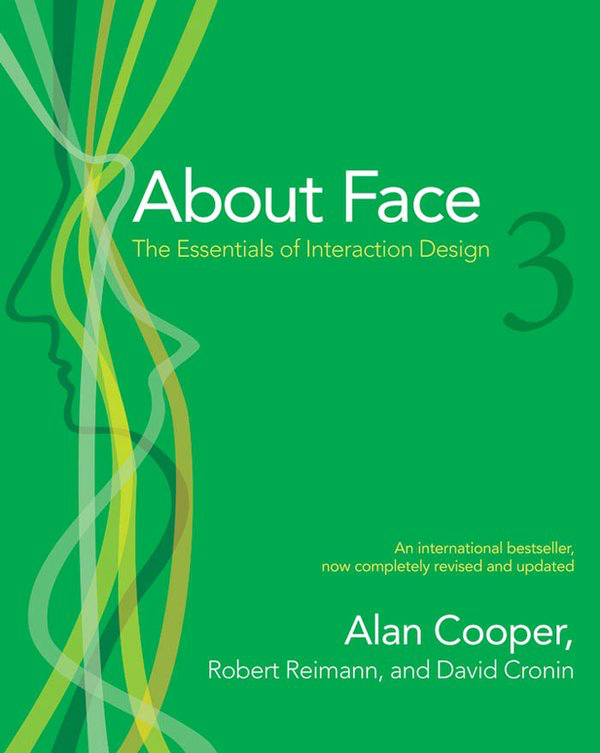 Originally written in 1995, About Face 3 is the 2007, third edition of this book by authors, Alan Cooper, Robert Reimann, and David Cronin. For decades these three think, work, and advocate “knowing what the user wants” as they advocate interaction design form, function, content, and behavior concepts. Interaction design, is many times limited to hardware and software application and interface design; look to Apple as a recent beacon for intuitive interaction design. Lene Nielsen for user experience and buyer persona development. However, there were a set of other perspectives, generally thought of from the software, developer, hardware side of the fence. Most notable of these proponents was Alan Cooper, Robert Reimann, and David Cronin. Goal-oriented design is cited as a radical departure from designers designing for themselves and coders coding for themselves and too few designing or coding for the end-user. 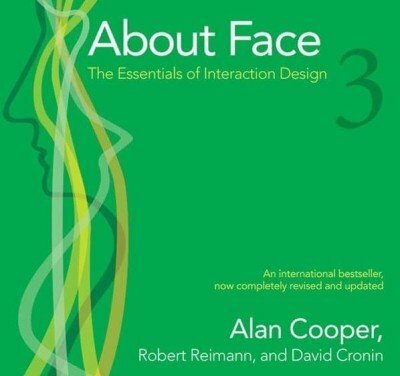 This book is an updates the original release of About Face and goal-oriented design. This might be the best book I’ve read in years and, along with the other listed above, have forced a radical transformation on most of my organization design concepts. Here, also, a visual timeline of other community, social media, persona design influences.